Set up in remembrance of Datuk Eric Chong's late Father who was a respected teacher and headmaster. the Chong Hong Sow Scholarship of Excellence 2017 aims to assist students who are academically capable and financially disadvantaged to pursue their higher education. Students who have scored 6As and above in their SPM exams or have performed well in their STPM/UEC exams are encouraged to apply. For Further enquiries. 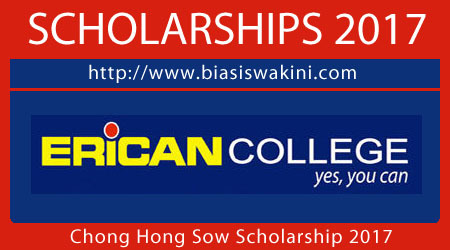 please write in to scholarships@erican.edu.my. 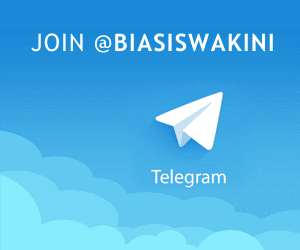 0 Komentar untuk "Chong Hong Sow Scholarship 2017"